Helping Newcomer’s get adjusted after relocation. 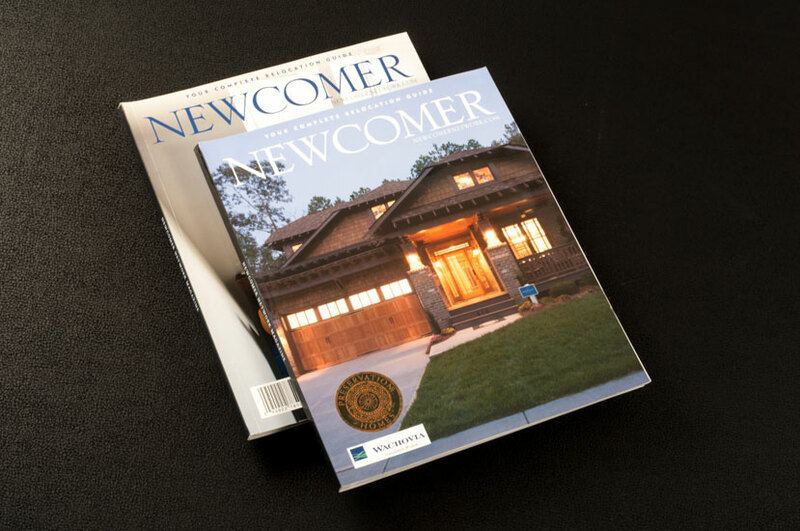 Newcomer Magazine helps people find homes, neighborhoods, restaurants, healthcare providers, schools and entertainment in their new area. 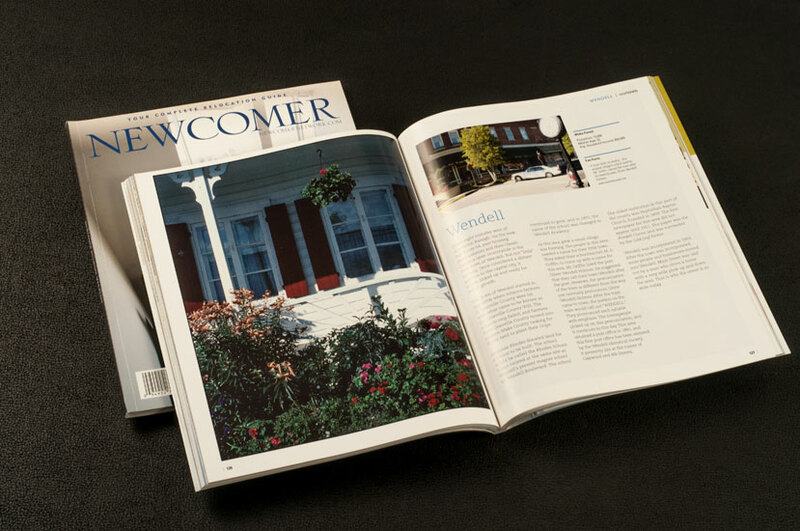 Newcomer Magazine design is simplistic and clean, helping readers easily find what they are looking for. Inside Newcomer Magazine, readers learn about healthcare, art, and autos, among many other subjects. We limited the copy to 360 words per page so that large photos could intrigue the viewers with treasures found within the Triangle area. Professional photography pops off the page and draws in the reader. The rustic aesthetic featured throughout the pages help newcomers feel right at home in North Carolina.